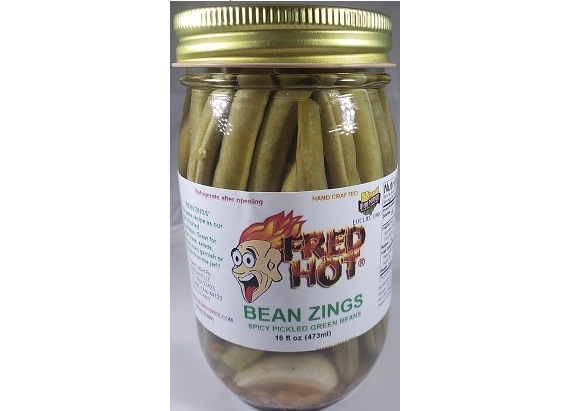 Hot pickled green beans!!! Straight from the jar to your mouth , or…. Bloody Mary’s anyone?? ?